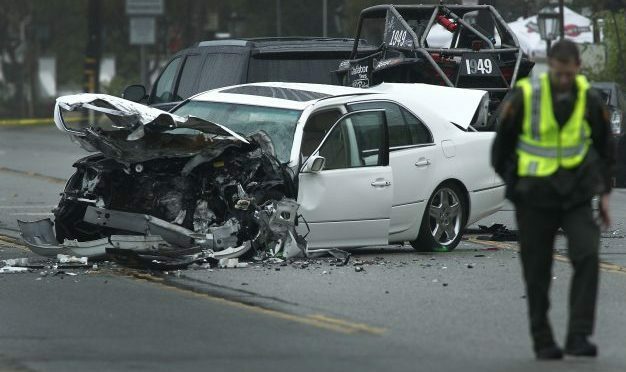 The New Hampshire auto accident attorneys at Manning & Zimmerman Law know that being involved in a motor vehicle crash is usually a stressful and painful time, as well as a major disruption to daily life, work, and social activities. It can also be a confusing time. After being involved in a New Hampshire auto accident, most people don’t know how to deal with an insurance company. Consequently, they lose a considerable amount of time and money in the process. 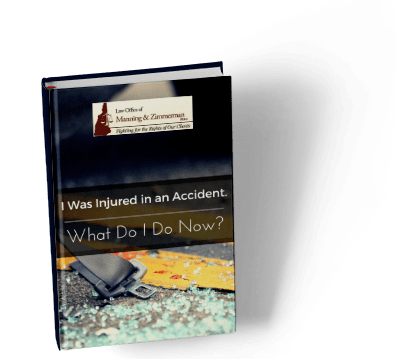 What follows are some suggestions for what you should and shouldn’t do in the days following a New Hampshire car crash. The first thing you should do if you have been injured in a car crash is seek immediate medical treatment. Preferably, you should seek initial treatment at a hospital emergency room or urgent care facility. You should also be mindful of what you tell paramedics and emergency room personnel about “what hurts” and how you’re feeling at that time as these statements will be recorded in your medical records. Be complete in your description of what hurts following a New Hampshire auto accident. The longer you delay in seeking initial medical treatment after an accident, the more likely the insurance company will downplay the seriousness of your injuries. For example, if you’re claiming that at the scene of the accident you felt sharp back pains that continued for months, and an insurance adjuster finds out that you waited five days before you sought initial care at an emergency room or urgent care facility, the adjuster is going to be skeptical about the nature and severity of your claimed injuries. Just because you don’t experience severe pain immediately following a New Hampshire auto accident doesn’t mean you haven’t been injured. Injuries oftentimes take days, and sometimes weeks, to fully manifest themselves. When in doubt, you should be examined by an emergency room or urgent care doctor. It’s also a good idea to follow up with your primary care physician soon after the accident. This is essential if an emergency room or urgent care doctor specifically recommends that you follow up in this manner. In the weeks and months following your accident, follow through with all of your healthcare providers’ treatment recommendations: attend all physical therapy sessions and medical appointments, arrive at your appointments on time, refrain from “discharging yourself” from care at any facility, and continue treating until the healthcare provider recommends otherwise or discharges you. When it comes to medical treatment, continuity and consistency are the name of the game. You should know that when an insurance adjuster evaluates your claim, he or she will have copies of all of your medical records and bills on hand. If the insurance adjuster notices that you did not complete all of your treatment, did not comply with treatment protocols, failed to show up for medical or physical therapy appointments – or if there are significant gaps in your medical treatment or physical therapy – the adjuster will make note of these deficiencies and will undervalue your claim. If your case does not settle and proceeds forward to trial, a savvy defense attorney will bring these weaknesses to the jury’s attention. As you finish treating for your injuries, your New Hampshire injury lawyer at Manning & Zimmerman Law can gather all of your medical records and bills, allowing you time to focus on your recovery. Once you have finished treating for your injuries, your attorney can submit your medical bills and records to the insurance company and can negotiate a fair and reasonable settlement on your behalf. If you choose not to accept an inadequate settlement offer from the insurance company (as their initial offers are usually low), your attorney can file suit on your behalf, assist you with navigating the litigation process, and bring your case to a conclusion via settlement, trial, or some form of alternative dispute resolution, such as mediation or arbitration. One thing that you should not be doing is speak with an insurance company. If you do, never give them a recorded statement. Insurance adjusters are not interested in safeguarding your rights, paying your claim, or compensating you for your injuries. They are, after all, representatives of the insurance company. As such, their true loyalty rests in ultimately saving the insurance company money. Instead of talking with the insurance company, contact our office. Let us deal with the insurance adjuster on your behalf. A “recorded statement” is a statement that an insurance company representative takes from you. The insurance companies train their employees in asking questions in such a way that they will hopefully benefit. Such statements are sometimes recorded in a law office (no judge or jury present). The recording consists of a series of questions (asked by the insurance adjuster) about how your injury happened. It also covers the extent of your injuries and damages, time missed from work, and anything else they might dispute. Insurance companies often request these recorded statements when there is some question about fault in a car crash case. Recorded statements are never taken for the injured plaintiff’s benefit. Only the insurance company may potentially benefit from such a statement. Never agree to provide a recorded statement to an insurance company. Answering just one tricky question could potentially result in a denial of liability by the insurance company. It can also have a disastrous impact on the outcome of your personal injury case. Anything that you say during a recorded statement could potentially be used against you later on in your case. Have you been injured by someone else’s careless acts and would like more information on filing a personal injury lawsuit? If so, contact the New Hampshire auto accident attorneys at the Law Office of Manning & Zimmerman. Insurance companies have lawyers and you should too! We may be reached at (603) 605-0547 or by email at info@MZLawNH.com. 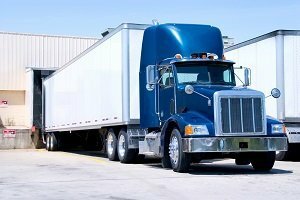 If you were recently involved in an accident with a large tractor trailer, you are likely anxious and fearful about ever driving again. If you sustained significant injuries, you may be unable to return to work and face mounting medical bills. Can I Sue the Trucking Company Employing the Truck Driver? What If the Driver Was Violating Mandatory Federal Trucking Regulations at the Time of the Crash? 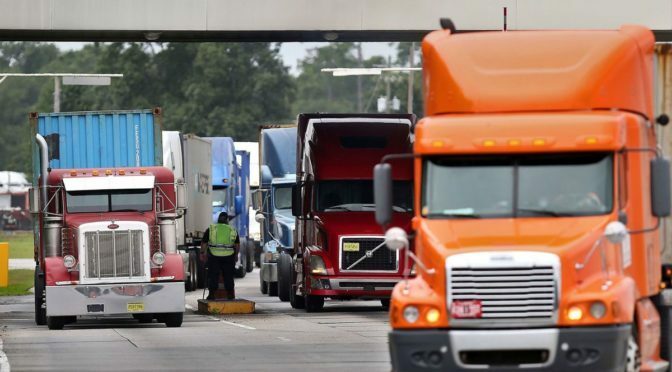 Drivers must take a mandatory 30-minute break at some point within the first 8 hours of work. Evidence showing a deviation from these requirements could make the employer liable if work policies mandate such a rigorous schedule. 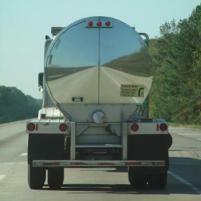 The truck driver may also be liable if they continued driving despite their employer’s direction to take a break. 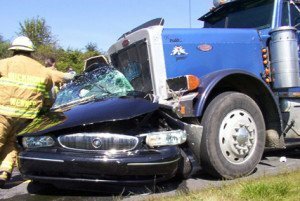 A Manchester truck accident lawyer at Manning & Zimmerman Law will provide a free consultation for those injured in a trucking crash. 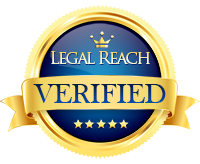 It is essential that you have competent legal representation from the onset of your case through litigation. Big insurance companies have lawyers looking out for their interests and you should too!